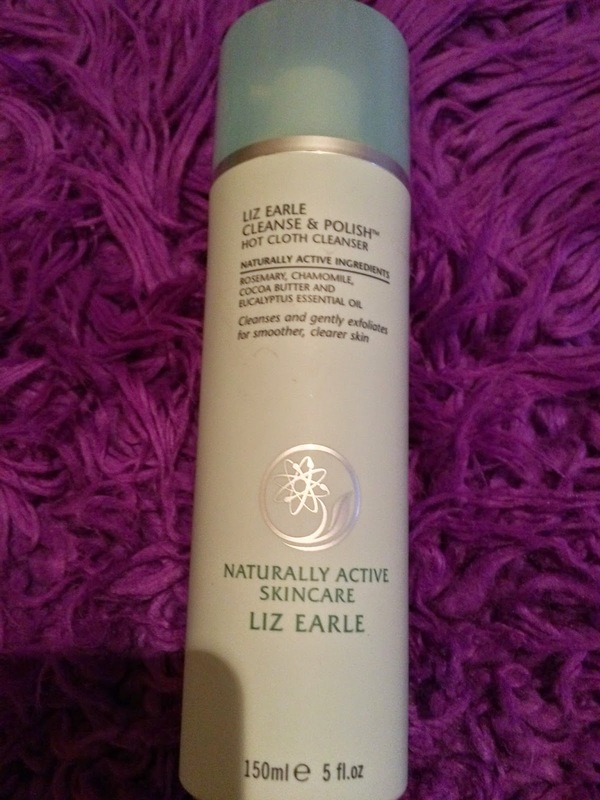 I am reviewing the much-admired Liz Earle Hot Cloth Cleanser today. I love this cleanser, but it's not my favourite. I use it when I need to remove waterproof makeup as it is effective at doing this. First I smooth one pump of the cleanser into my face. I then wet a muslin cloth with hot water and use it to remove the cleanser and any makeup. Liz Earle Hot Cloth Cleanser is incredibly gentle and fairly moisturising. It's fab at removing all types of makeup too. 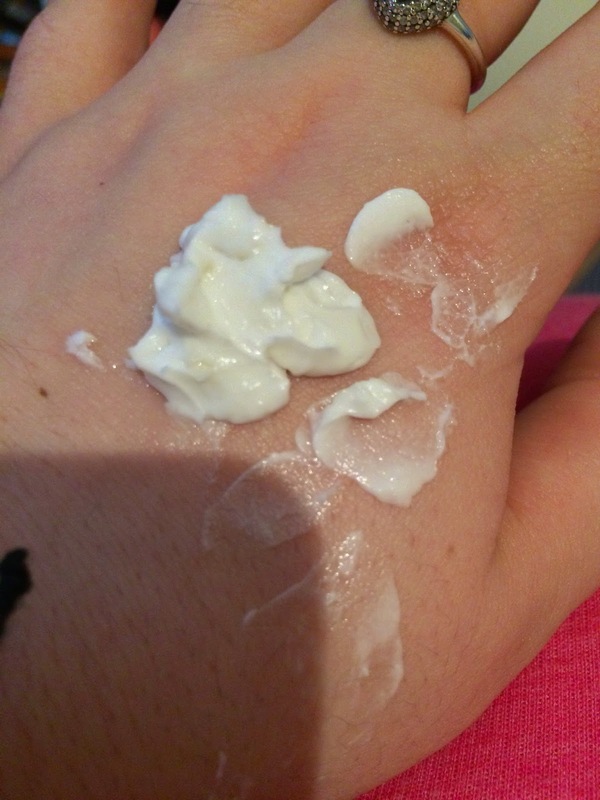 It has a feint herbal scent, and it's very creamy due to the addition of cocoa butter. It also contains chamomile which acts to soothe the skin and beeswax which will relieve chapped skin. For me, this is a 'does what it says on the tin' product. It removes my makeup and cleanses my skin but it doesn't wow me. Liz Earle Hot Cloth Cleanser is a good product and I have repurchased it a number of times because it's a reliable staple product. My skin feels clean and fresh after using this cleanser, but it doesn't work miracles for me. £££: £15.50 for a starter kit, £14 per 100ml.